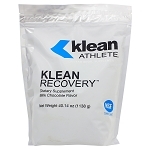 As an aspiring athlete, or even as an active adult who exercises regularly, you need to ensure your diet contains the nutrients needed to support your lifestyle and your exercise regimen. 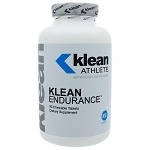 Exercise is vital for health but strenuous exercise can place unique strain on the body in terms of the skeletal system, and in terms of special nutritional support needed. 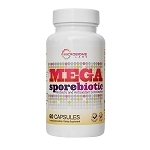 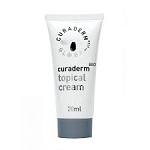 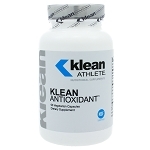 Exercise produces large amounts of free radicals for example, and your nutritional support should make provision for these additional free radicals by providing vital antioxidant support. 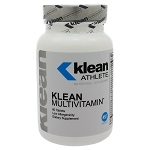 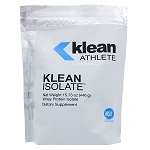 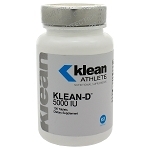 The Klean Athlete range of supplements is formulated to provide athletes with a comprehensive range of supplements designed to provide additional antioxidant support and to provide supplemental support for those aspiring to be professional athletes, or those individuals who regularly partake in strenuous exercise.